Hi everyone I'm Jack Red, ever since my child hood I always been an Sega fan at heart. I only owned three consoles from them in my entire life. Although I have an very strong connection to both Genesis & Dreamcast. I still want to play an Sega Master System. I grew up with it's competitor Nintendo Entertainment System aka NES. Officially I played an handful of games from it on my Xbox 360. 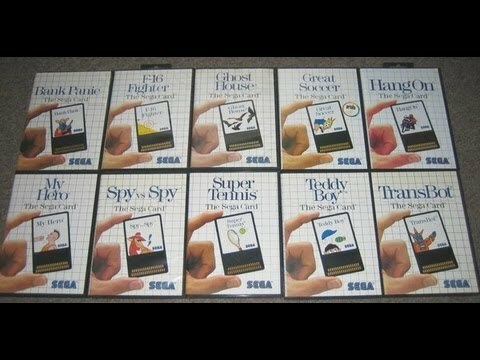 Today I want to throw out my Top 5 Reasons Why I Want to Own an Sega Master System. Of course a lot of Sega fans still haven't played much from this console. The closest most people played to it is Sega Game Gear which I also did own. Sega's 8bit console is still by today's standards one of the most underrated consoles as well as one of the over looked. Simply because I'm an passionate Sega fan I'm doing this. Shortly after the release of Super Mario Brothers on NES. Nintendo was starting to get use to making consoles. Before that they made an couple of famous arcade games such as Donkey Kong. After the lawsuit with Universal Studios, Nintendo took serious charge. In fact they had an strong holding on third party companies to not allow most of them to release games on other consoles. 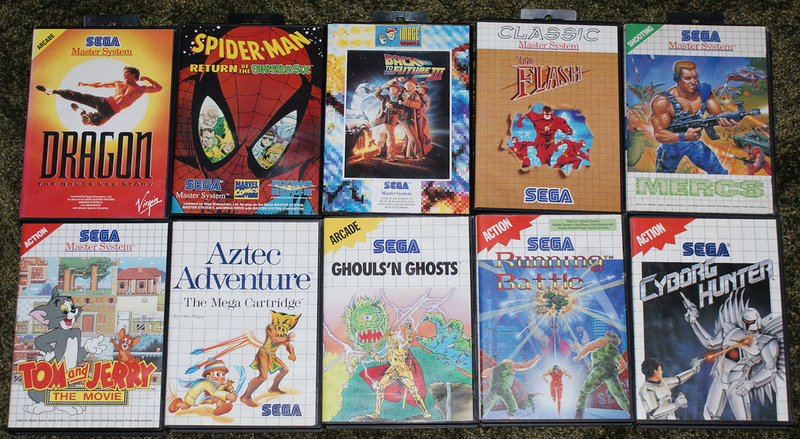 By the time Sega made their move by bringing Sega Master System to the market. Over ninety period of the market Nintendo got in such an short amount of time. Most third party companies wouldn't put their games on Sega's console. Although it's true Sega at first didn't allow third party games on their console. Eventually they did with some games actually better than those on NES. I'll name two famous examples of this for the sake of argument. SMS may not made an notable difference in both Japan & the United States. However it did in Europe & Brazil. In fact an world record for the longest video game run in the world is currently held by SMS in Brazil for over thirty years. Unlike NES, Sega made two similar accessories for Genesis & Game Gear. Which allows the consumers to play SMS games on both consoles. An great alternate way to get the experience of playing an SMS. Back then these were a little pricey but now they're dirt cheap with some newer companies variations. There are an handful of games on both Xbox 360 & PS3. Just two amazing SMS games are in Sonic's Ultimate Genesis Collection. 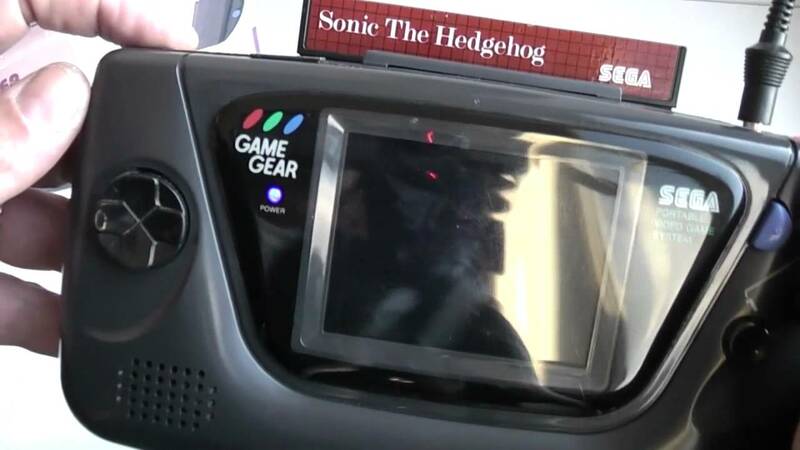 Also Game Gear has similar designs to those of SMS. It's widely stated that companies easily can port games from SMS to Game Gear because of it. AtGames also made an handheld console playing fifteen SMS & Game Gear for an total of thirty games. Back in the day some companies tried everything to make video games. SMS plays both cartridge & card versions of several games. If I heard correctly card versions pack more direct power but it plays better in cartridge versions. Not many companies made card versions of SMS. Which is why back then they're expansive. Now you could get some for dirt cheap. Regardless for that feature not present in model 2 SMS console. Interesting enough in model 1 SMS there's a card slot for those games. Honestly is worth checking out for any newer fan. Some third parties like Midway excluded, majority of SMS games has very bad video game covers. Regularly both before & after SMS, most video game covers are great. Let me explain they're mostly white grid with horrible pictures. Yet some gamers are still referencing those covers. Sega took an huge chance by doing this. For both nostalgia & seeing how bad a lot of them are. I wouldn't mind collecting SMS games. In an weird way it helped got their games noticed & people knew which console it was. Plus if someone is feeling down & you need to get them to laugh these should help. Just imagine NES & SMS never existed. We wouldn't get an very exciting video game debate between Genesis & SNES. Which many are still talking about today. We also wouldn't get consoles close to rail shooter arcade games or more realistic driving games. The entire video game industry would be no more. NES vs. SMS was the beginning of many things in the gaming world. 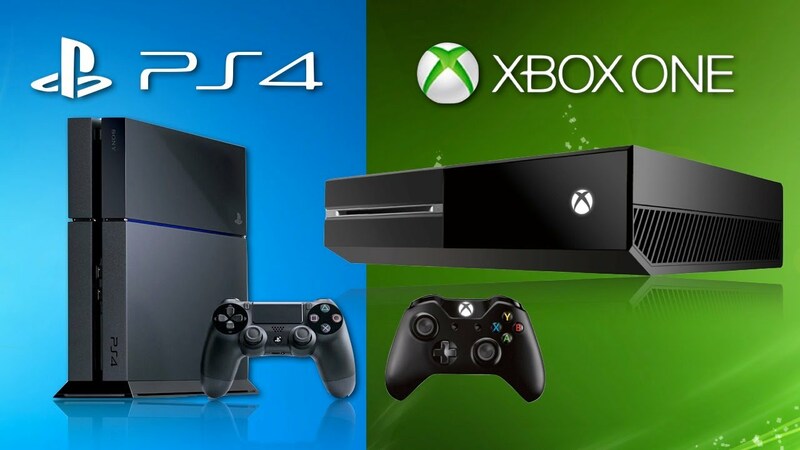 Both consoles completely changed gaming to the way it is now. Although some company lawsuits indirectly played in Sega's favor to help even things out. Near the end of it's run SMS really went out with some great games. Both consoles really pushed the envelope how gaming should be instead of how back then it was going. Although majority of the world prefers NES. I think many would agree SMS wasn't just an great competitor. It also one of Sega's best consoles as well as one in the between consoles. Many didn't know it existed due to playing on Genesis, SNES and some of it's competitors. Others seen SMS as an terrible console for it's time or simply preferring NES in general. SMS made some weird decisions with the weirdest two being bad video game covers & pause button. Unlike most consoles, SMS pause button is actually located on the console itself that got mixed feedback. Regardless SMS made sure to stand out in many ways. A lot of people more recently preferring SMS controllers over those of NES. The impact of Sega vs. Nintendo before the big showdown forever changed the world. I hope you guys enjoy my blog, I really would love to own an Sega Master System myself. Hell I would love to actually play one some day. Until then I'm Jack Red & I'll see all of you later.